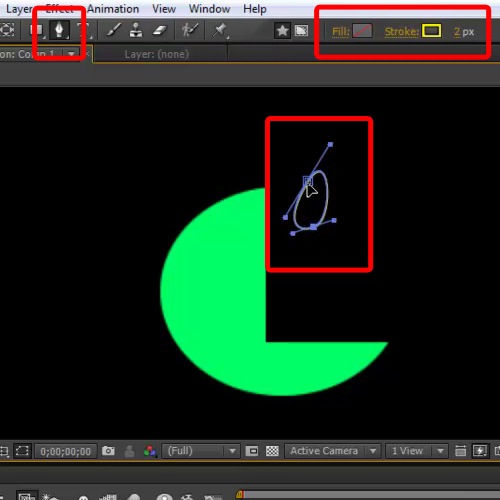 You can draw various shapes in After Effects CS6 and work on them. You can use the transformation tool to expand them according to your needs. Also, you can adjust the mask settings to highlight the intersection portion of overlapping shapes. Apart from all this, Adobe After Effects gives you the option of pen tool which allows you to do free hand drawing. 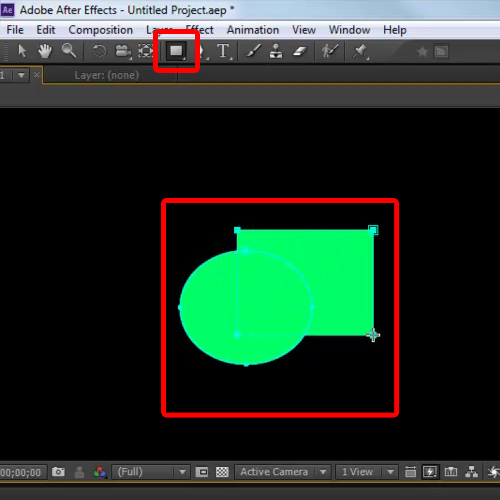 In this tutorial, we will guide you on how to create a shape in Adobe after effects CS6. 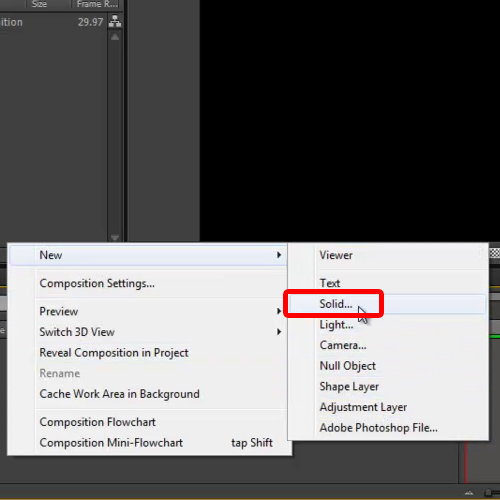 Right click on the composition layer and click on new. Select the “solid” option from the list and pick green for the solid color. 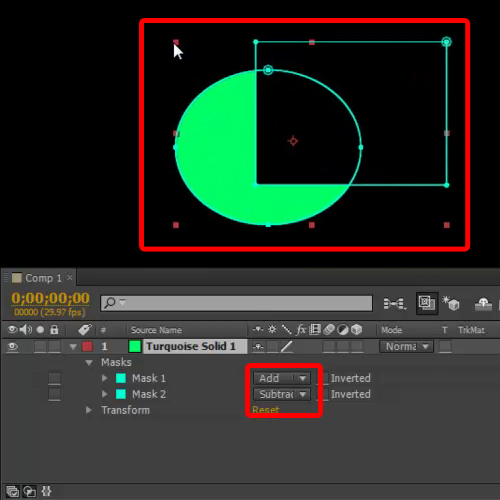 Now that the solid layer is created, move to the shape tool and select the ellipse shape tool from the menu. Now draw the ellipse on the screen. Once done, move to shape tool again and select the rectangle tool from the menu. 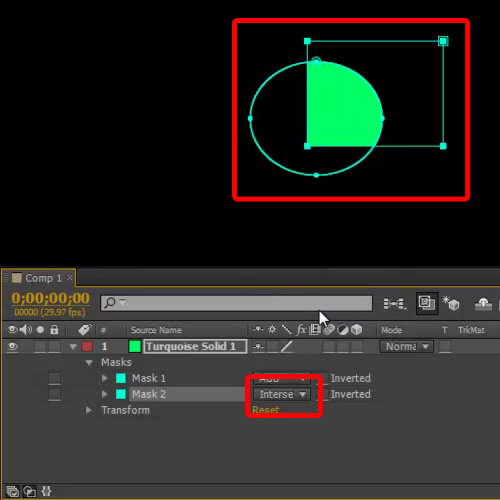 Make the rectangle shape in such a way that it should overlap the ellipse shape. Once done, move to the mask 2 option under the layer. Over there, select the subtract option from the menu next to it. When the option is selected, the intersecting part between the two shapes becomes empty. If you select the intersect option, then only the intersecting part of both the layers is visible. Select the “none” option if you want to hide the rectangular shape layer. Similarly, you can change the settings for Mask 1.Now, set the values of Mask1 as “Add” and Mask 2 as “subtract”. 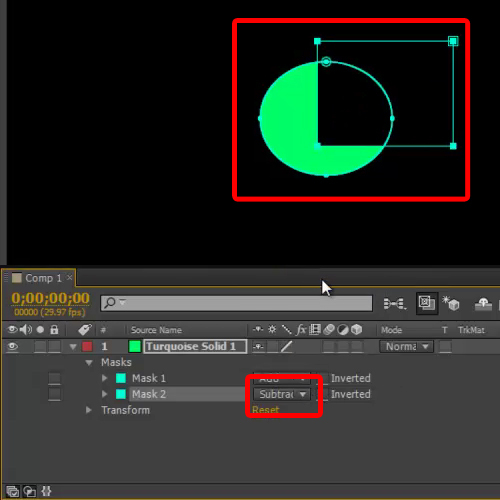 Expand the size of both the shapes using the transformation tool. Now, we will use the pen tool for free hand drawing. For that, select the pen tool first and move to the fill option. Press the alt key on the keyboard, choose none for the fill and keep the stroke at 2. Now, draw your illustration on the canvas. Once done, you can increase the stroke in order to make them more prominent on the screen. 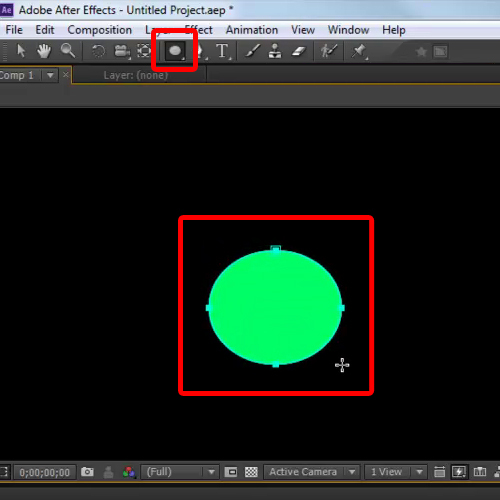 In this way, you can make shapes in After Effects CS6.